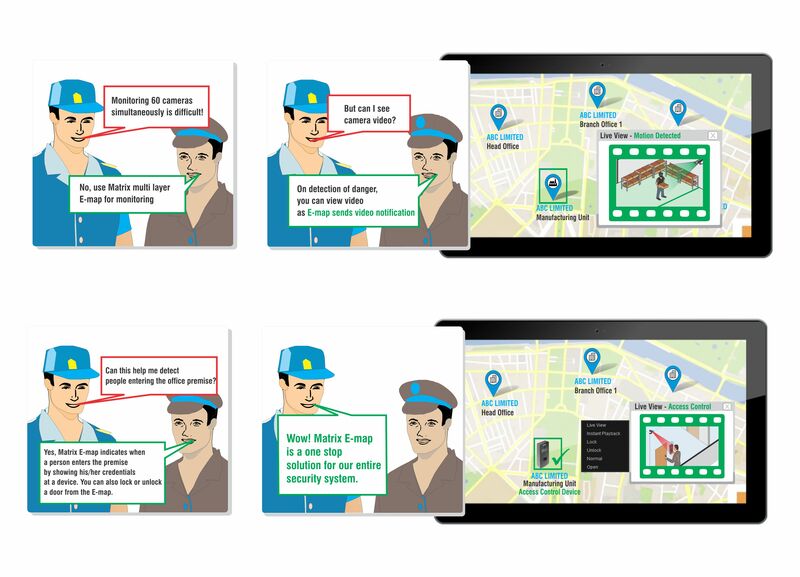 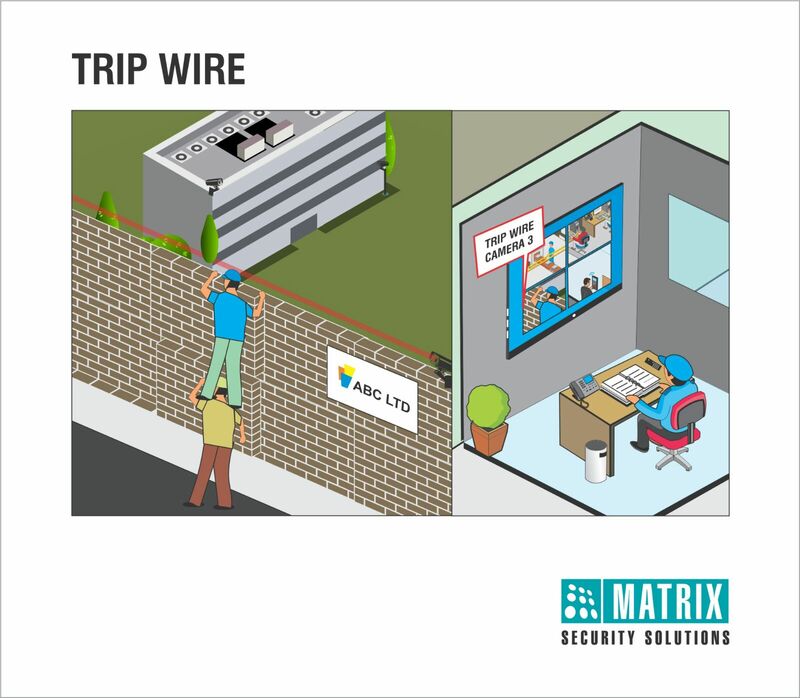 As the video surveillance security is moving from Analog to IP technology, users are getting greater flexibility to strengthen their security cover. 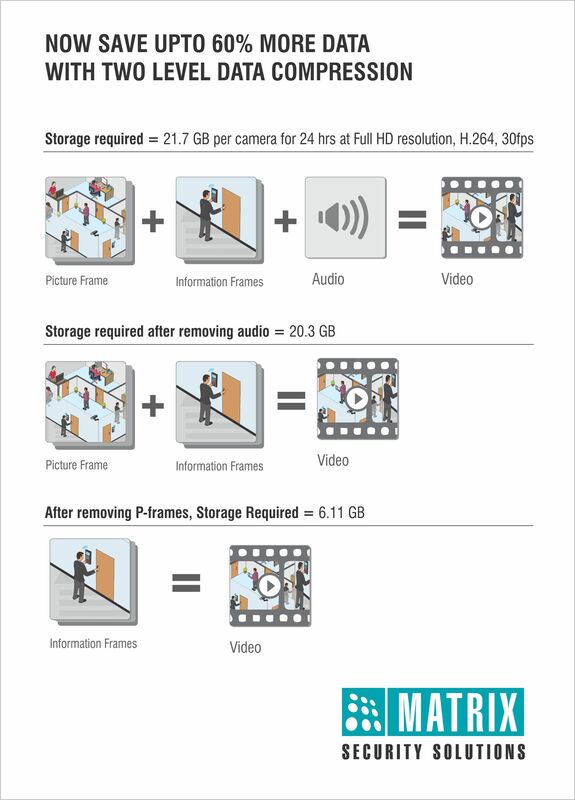 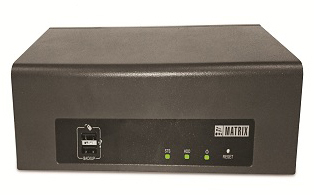 Network Video Recorders (NVRs) are IP based video recorders, which provide greater reliability and superior image quality as against traditional Analog video recorders. 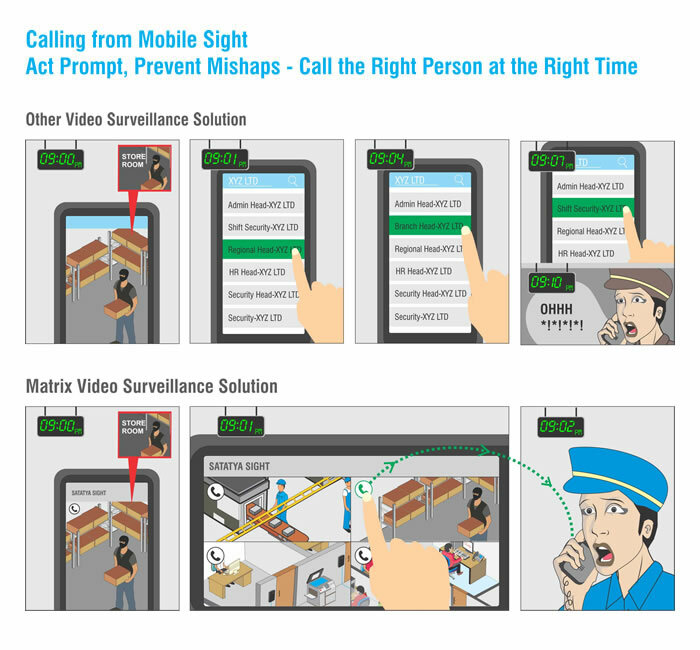 These NVRs provide real-time security by early detection of suspicious events with highly accurate video analytics and instant notifications. 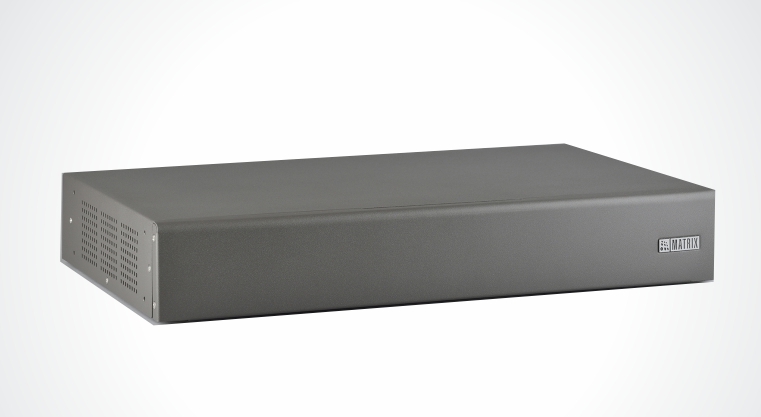 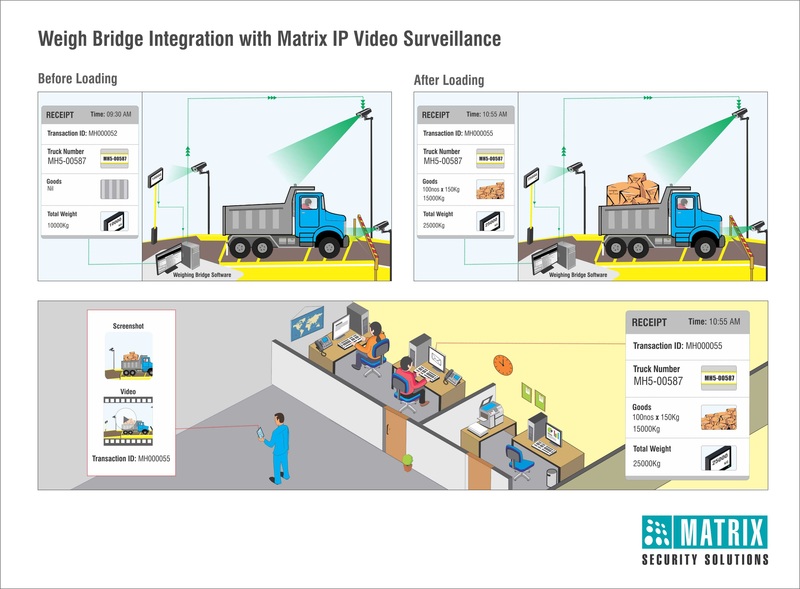 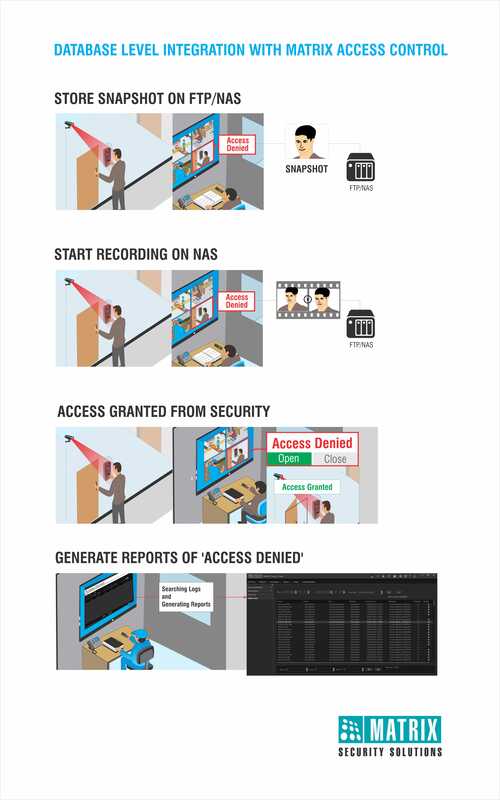 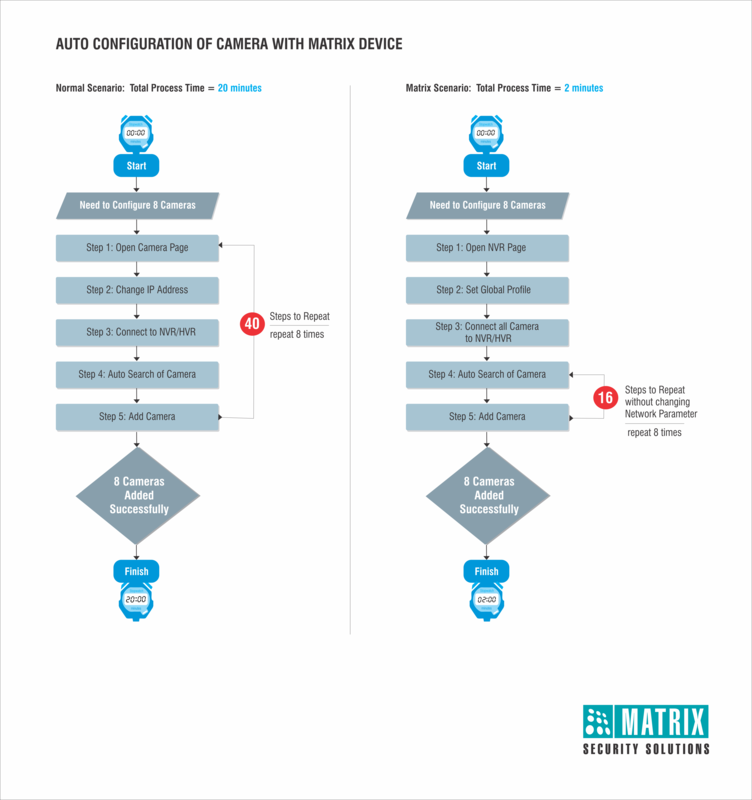 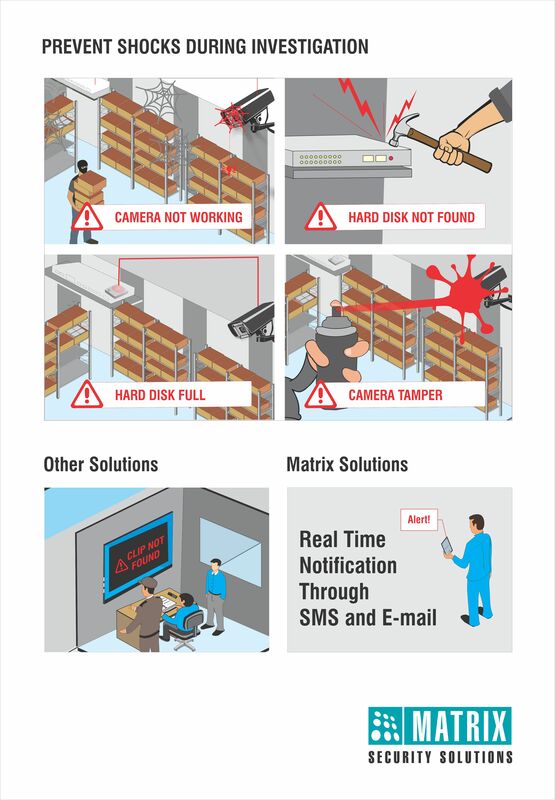 Matrix manufactures one of the best NVR security systems, which are a range of well-engineered IP Video Recording solutions, designed to meet complex requirements of modern day enterprises. 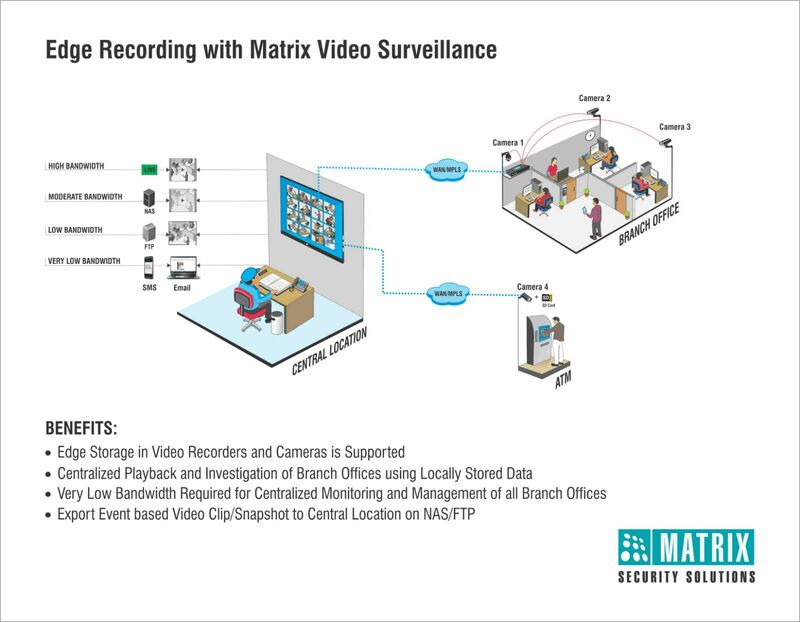 To fulfill the requirements of entry level video recording in small and medium organizations, Matrix introduces its standard range of NVRs. 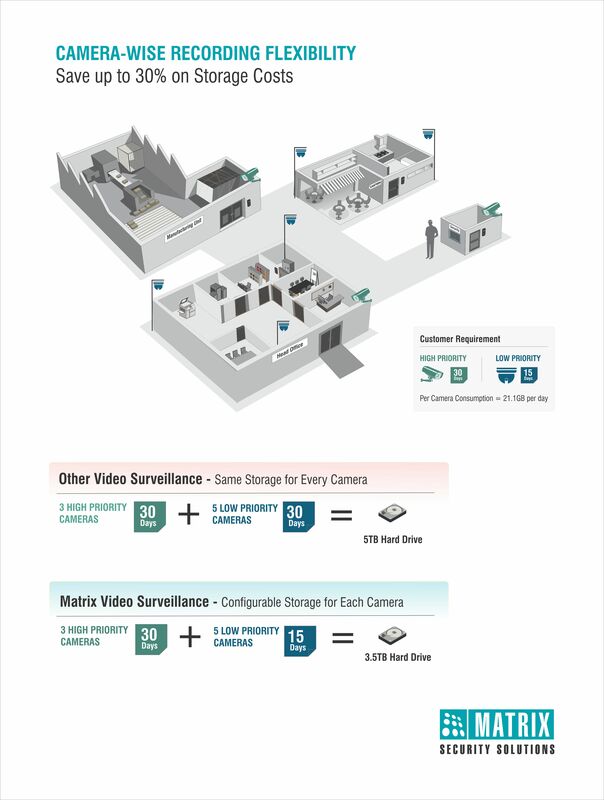 These NVRs are best suitable for centralized management and monitoring of multiple cameras. 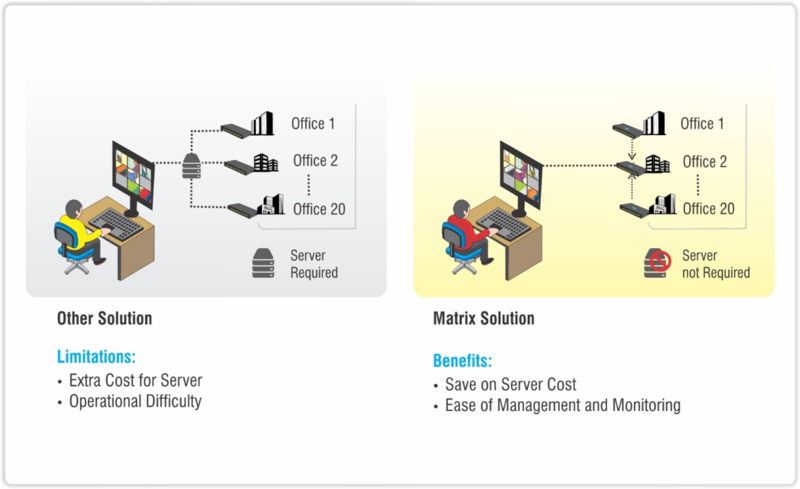 At the same time they help in reducing the solution cost by a huge amount. 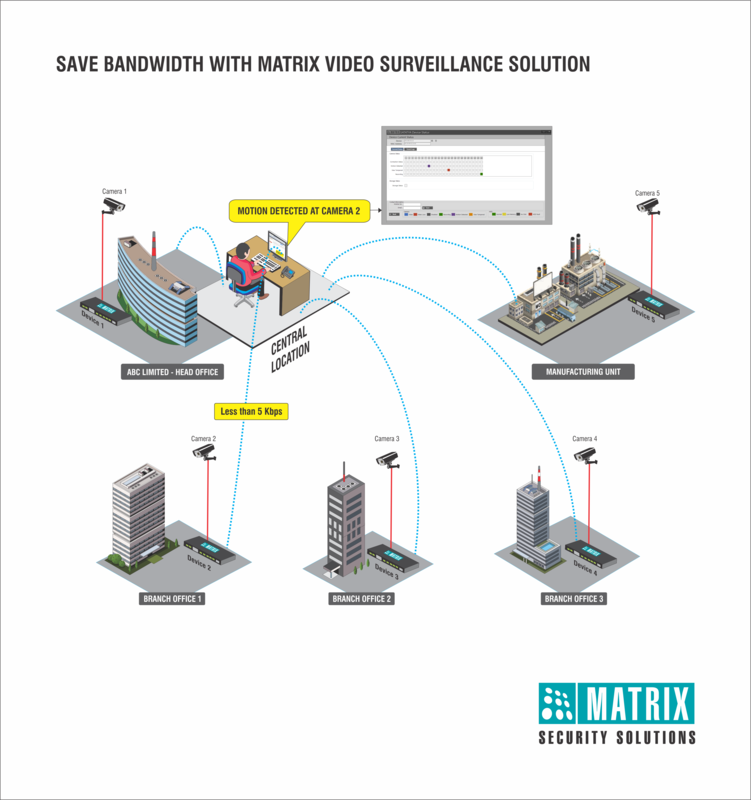 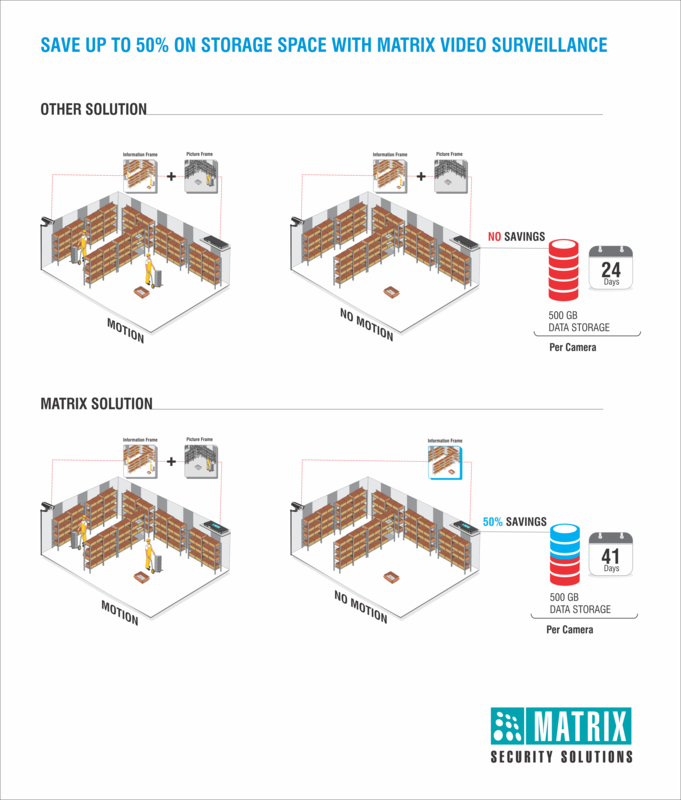 Matrix NVRs reduce solution cost by decreasing storage, server and bandwidth costs by up to 50%, thereby offering an extremely efficient and foolproof security solution. 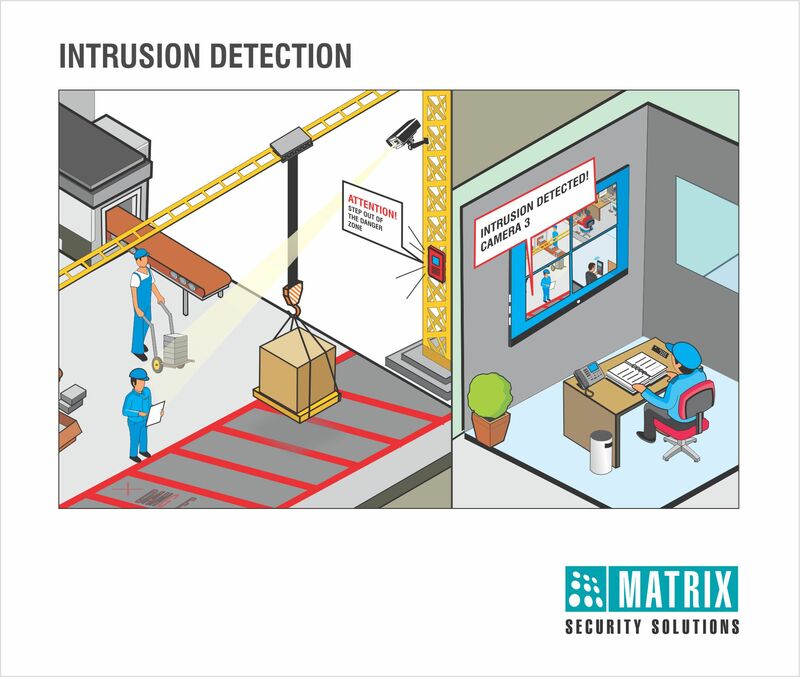 Integration with other Security Solutions like Fire Alarm, Burglar Alarm, Access Control, etc.